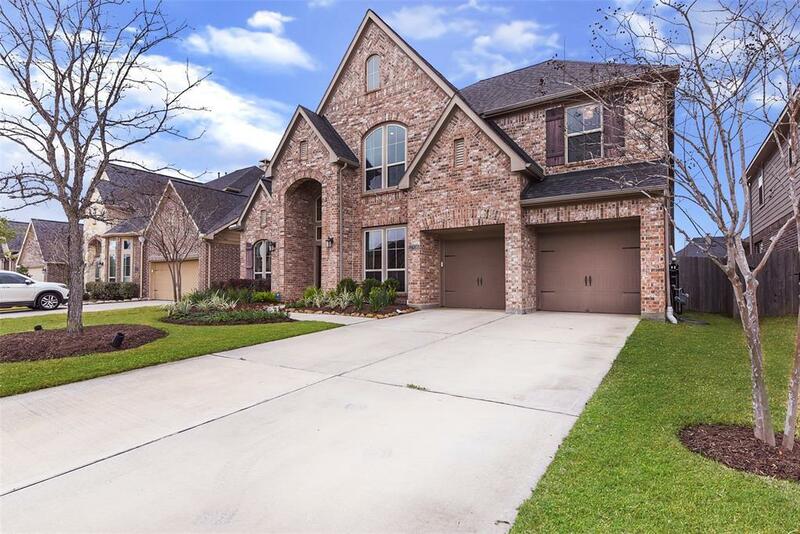 Beautiful 2-Story Perry Home located in the Gated Section of the Master Planned Community of Firethorne. 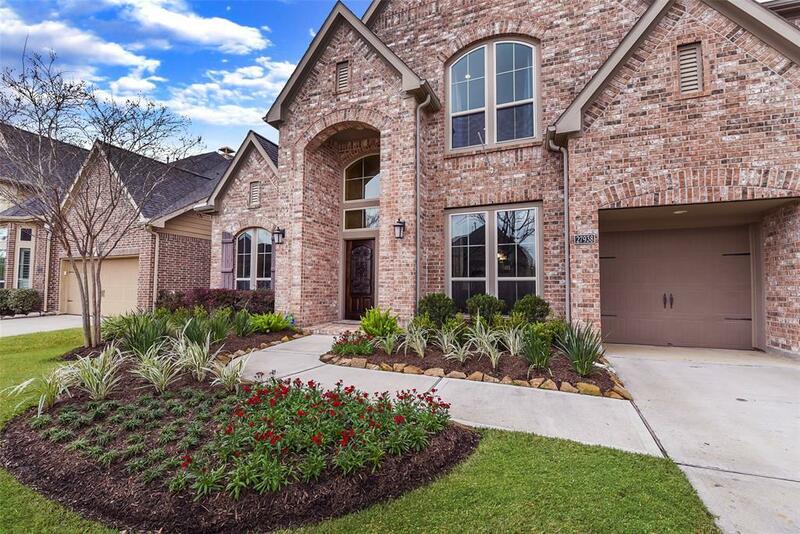 Zoned to Award Winning Katy ISD and walking distance to the neighborhood elementary. 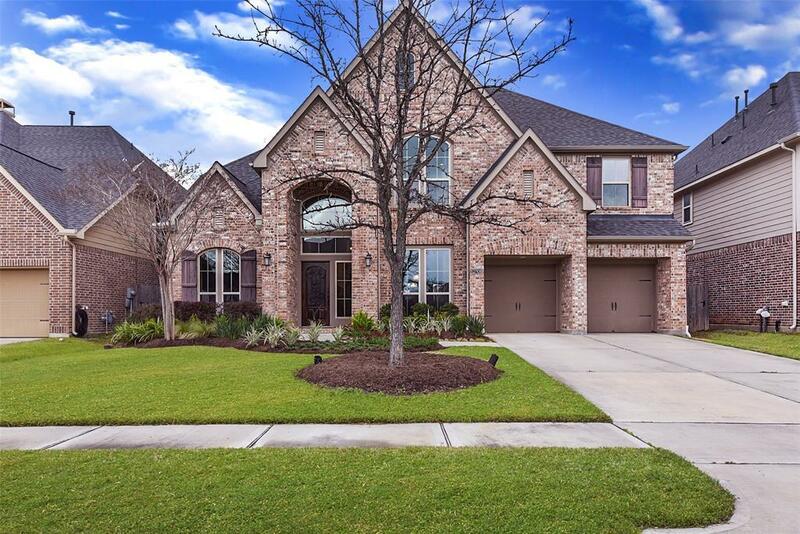 This stunning home has an open floor plan with a large family room that opens up to the kitchen and breakfast area. It also has 5 bedrooms with 2 bedrooms down, 4 full baths with 2 full bath down, a game room and a 3 car tandem garage. This home has a backyard large enough for you to create your own oasis and a large patio which is great for entertaining all year round! 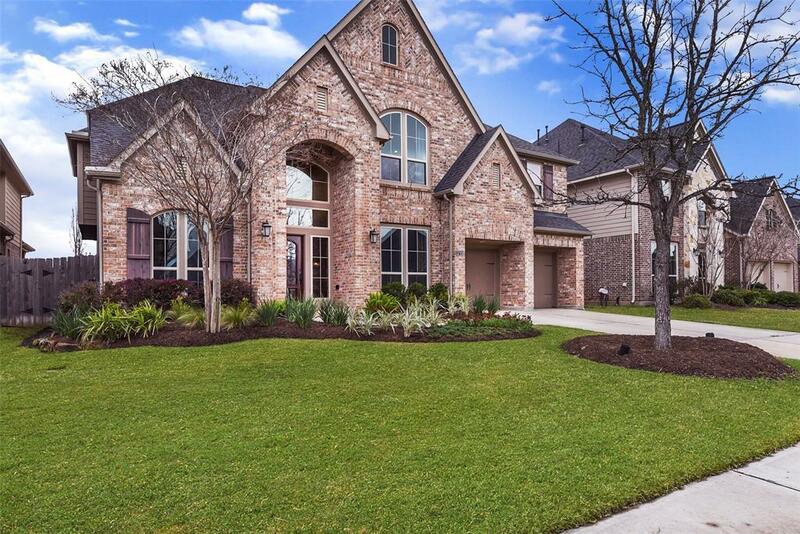 You will not want to miss this home! Hurry before it's gone! !